We take a look at Sasha and Bayley with a new therapist. Bayley says she has always been Sasha’s friend and she would not let things get between them. 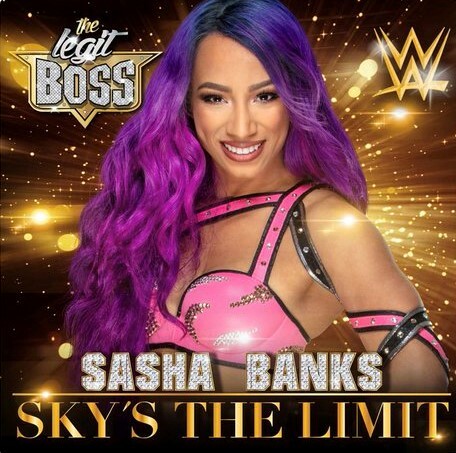 Sasha constantly tries to stab her in the back and she knows that Sasha will never change because she only cares about Sasha Banks. 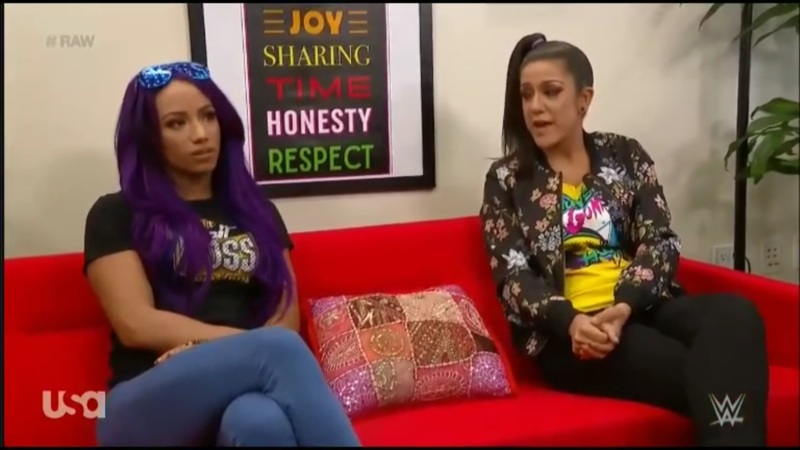 We are back with more from Sasha Banks and Bayley during the counseling session. 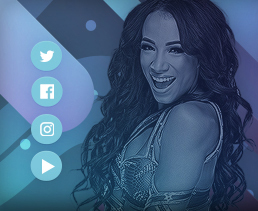 We are back with more counseling between Sasha Banks and Bayley. Next week, we will find out the results of the counseling. We see what happened when people who have issues and are not sent to counseling with a look back at the opening segment between Roman Reigns and Bobby Lashley.